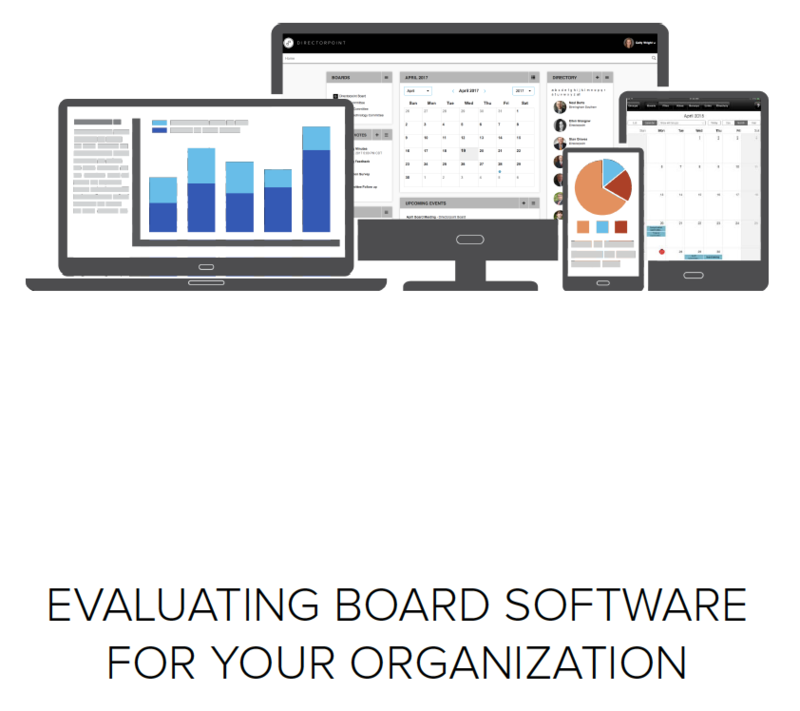 Download this white paper to learn more about board software and how it works in an organization. Board software is a more recent technology, that aims to organize information and streamline communications for boards in the private, public, and non-profit sectors. Ideally, this service replaces the process of printing, assembling, and shipping out board books to members prior to meetings.